Who among us here could live a day without checking the recent status of our online friends from various social networking panels? To those who are not really socially inclined, they would just ignore this fact. Yet to those who are active in keeping their status fresh, would definitely love the following freshest and juiciest updates and news among the circle of friends that we have on our end. 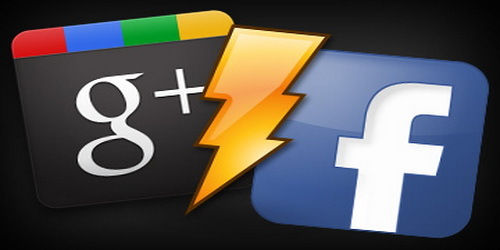 Definitely, you would love to know the latest competitor in the social networking race and Google, being called Google+, is now preparing things. However, what are the 10 reasons to be hooked on it? Check this out. Everyone is aware of how much Google has invaded online businesses and they even merged up with other online companies just to widen their connection and productivity. This is the toughest part that competitors have to face because longevity wise, it could beat them by experience and the ability to stand alone without contacting third party groups may be more of a posing challenge. 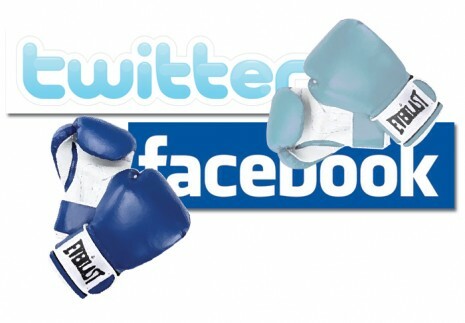 They have a real time system, which is the best part to beat down Facebook. One of the setbacks of Facebook is how personal data is being shown on "public” especially with those who are not really techie enough to know how to navigate and understand how each feature of many social networking services work. Everyone who joins most of the social networking sites online is doing it for fun and curiosity especially since it’s of the crazes these days. Google understands that there are employees who are taking their time off to drop and say hi to their social network friends during office hours. 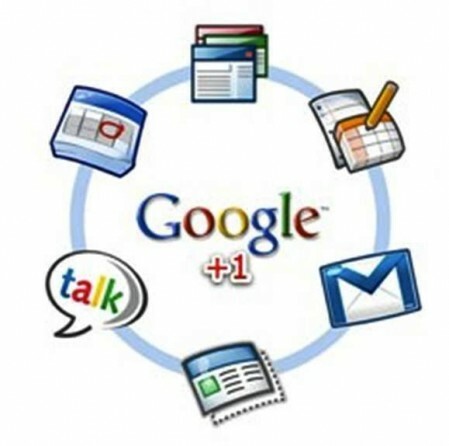 Google+ brings one way of maintaining professionalism and at the same time keeping you at work since it has word processing, calendars, application market, and this is a good way to keep your pacing focus on the business yet socializing professionally speaking. 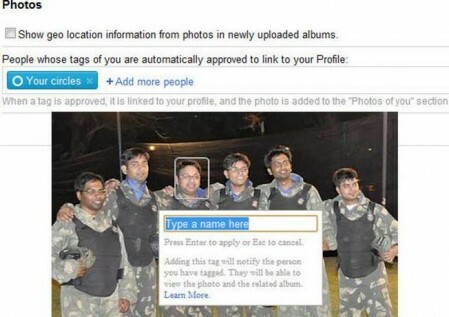 This is one of the best features of some social networking sites aside from video uploading. Unfortunately, there are major setbacks on the resolution of the pictures and the time of uploading each picture especially if you are uploading more than 50 images where you have to wait lazily to complete the process. 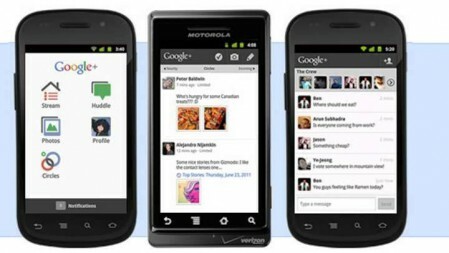 Google+ has ways of handling photos that can be viewed in different sizes and angles. Everyone is aware that before Facebook heated up the platform as the number one social networking site, Friendster had it share of personalizing the profile layout of your account. Hold on, because you could have backgrounds that are more interesting and organizing your lay out, even giving your own shades of color and add themes to your preference. Confidentiality is an important aspect that Google+ has studied and researched and it’s one of the differences of the photo-tagging feature that Facebook has at the moment. The funniest way of saving yourself from any mess but sharing it with people you want can be kept as privately as possible. Along with the biggest changes that would transpire and happen in our time is the highest number of people that opt to have their socializing done conveniently using their mobile phones than bringing their whole house of gadgets. 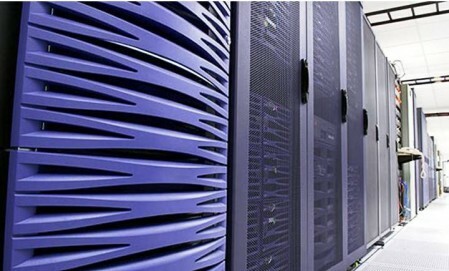 It is directly linked to the site and offers better features that users can comfortably use. Everyone is aware of cyber bullying, scam, viruses, and worst, cyber crime. Hacking is the primary issue that people are scared at being too cozy on the net because it would endanger not just their personal lives but their loved one as well. This is the unique feature of Google+, which would automatically notify the profile user using alerts, warnings, especially if you are being added on other circles. You’ll have the control not to share posts, pictures, links, and videos. 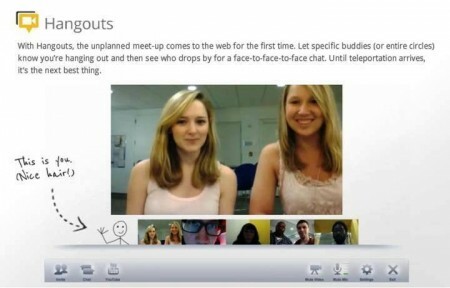 With Facebook just introduced the video chat feature being powered by Skype, Google has toppled the competition again because of the group video chat as seen on the Hangouts section of the Google+ social networking site. Yes, you can actually see and speak with others, without being too concerned on the quality since processor speeds and video quality are boosted on a higher level. Imagine speaking with more than five online friends on cam, at the same time! Skype may barely settle on this, and Facebook has not even begun yet. This is the very reason why social networking sites are roaming around online and has invaded most of the young people today but adults won’t be defeated with the updates. 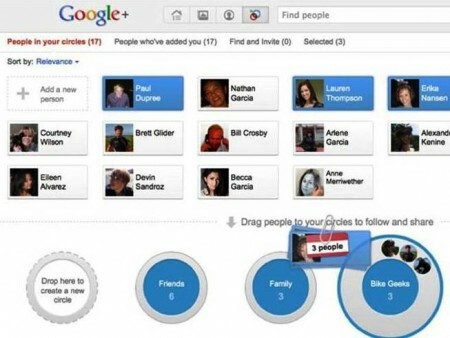 In fact, Google+ has offered the latest way of keeping the company of friends that you would like to include on your list of friends and this is called "Circle”. This is the best way of organizing the number of people that you have added on your end and grouping them according to their label and relationships with you. If you want to take the challenge, and experience the bursting offers that Google has for you, then wait and see for yourself. Profiles on Facebook are more elaborate and exclusive. You can get to know them better through reading their pages, whereas Twitter lacks that connectivity of people. The tweets are anything about anything, but on Facebook people tend to right more thought-provoking and discussion driven statuses which then leads to more excitement and involvement of people on the platform. One can clearly see and tell who are friends with whom on Twitter as there is elaborative categorizing on Facebook, whereas on Twitter one is not sure of how much a follower is closer to the person he or she is following. Another better thing about Facebook is that it constantly suggests people whom one might know to connect with them on the site. Whereas there is only a conventional way of finding friends out on Twitter through various email services that one might be using. Through those email services one can see who is part of the website and can request connection. But on Facebook one knows who are friends with whom and in that way can find like-minded people easily forming groups and supporting causes that one believes in. This is how Facebook is more interest oriented. Facebook is really good at suggesting news and making you reach out to the details of an event or happening that you might be eager to know exclusively about, whereas Twitter will only break the news for you. It works more like a breaking news tickler and a channel for headlines only. To get to know the depth of a story and to cover it better, Facebook is a better option certainly with enthusiastic debates and discussions on every day events that affects our lives. On Facebook, people tend to present themselves virtually, as if it is their virtual lives and their virtual existence. Whereas on Twitter, people just tweet whatever that they are thinking momentarily and might even change their mind on that. So in this particular sense, whatever that is being said or much rather written on Twitter does not necessarily stand for longer. It changes with the passage of time and is not a status so as to say. On Facebook one can have better connectivity with their contacts than on Twitter as there are many means to communicate, like writing on their profile walls, sending messages or simply writing a status and indicating them. Whereas on Twitter, the connection is only through tweets and messages, and one cannot have more in depth discussion or thought exchange in such a limited platform. Facebook is where you can express yourself and show who you are, whereas on Twitter the window to self-depiction is very narrow. Both of these sites have basic differences in what their purposes are and the means through which they achieve them. Their environments are different and their uses have thus been deemed to be different when it comes to social networking. To each his own, therefore, for some people Facebook might coincide with their purpose and method of usage better than for someone who prefers Twitter for their own interests. It is all about what suits ones needs better than the other and one should choose that option. On Facebook one can find everything at one junction only and one does not has to roam around to get all that one needs to keep up with. There are photos, videos, links and status updates, and all that in one place. Around more than a billion photos have been shared on Facebook by 2010. Whereas on Twitter one has to use couple of other services to get see whatever one wishes to through different formats. One of the best features that Facebook has is that of personal profile that one could create along with a page or group for any business or any other purpose. Facebook pages work almost like mini-websites for the brand promotion and information. Whereas on Twitter there is no such privilege. One has to just follow the profile or account or more specifically their channels, but there is no such thing as pages or groups on Twitter, which then again leads to its uses being limited only. 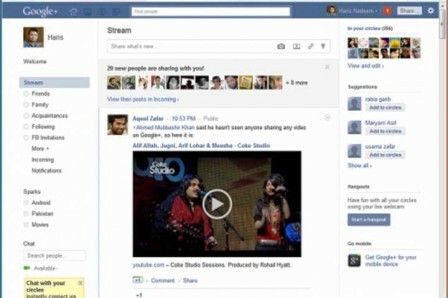 On Facebook one can easily chat with friends and send instant messages. There is a threaded type discussion on Facebook which you could follow as it informs you instantly whenever someone has posted a new comment on your status or your photo or any other link that you have shared. This is the biggest feature of connectivity that Twitter lacks. As it is just about writing limited 140 characters tweets with no messaging to friends and no chatting with them online. The interesting thing about Facebook is that it has games to play and have fun, where your friends could also join in as competitors, which doubles the excitement. According to a statistics, about 20 million people play games on Facebook daily. Besides this, it supports thousands of apps to enjoy and kill boredom. Whereas on Twitter there is no such exciting activity going on, which then makes it a bit dull.